Queen Elizabeth II and Meghan Markle spent a day in Cheshire, attending everything from a bridge opening to a dance performance. 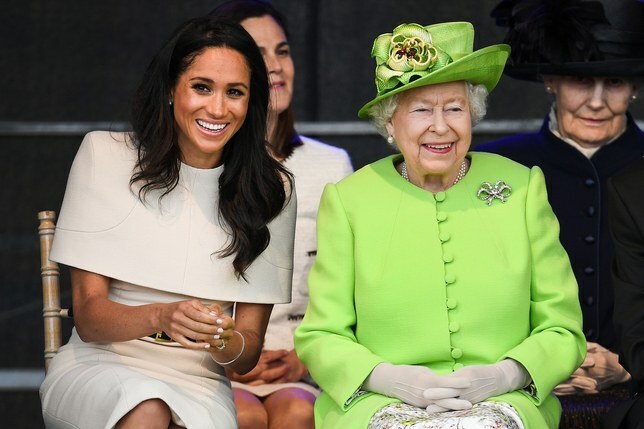 Photos of the Queen and Meghan cracking up together quickly went viral. 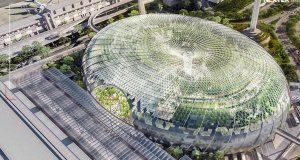 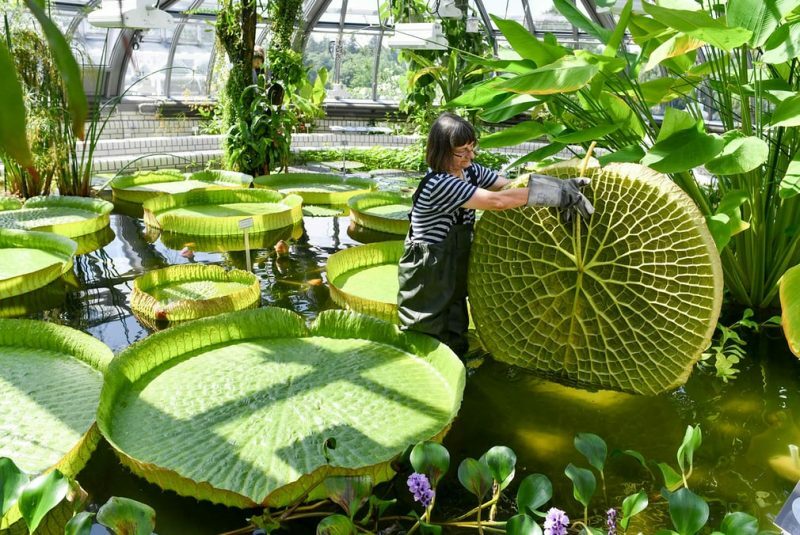 Gardener Roswitha Domine stands in a pond to inspect a Victoria water lily before the reopening of a greenhouse at the Botanical Garden after reconstruction work in Germany. 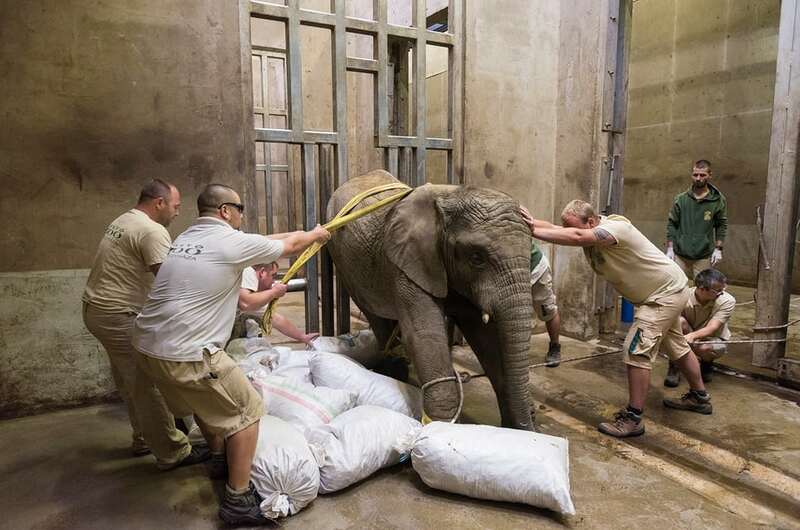 Zoo staff prepare to treat a tranquilized three-year-old African elephant bull, suffering from an inflamed and broken tusk in Nyíregyháza, Hungary. Cristiano Ronaldo of Portugal peeks through some paper as he poses for a portrait during an official Fifa World Cup 2018 portrait session. 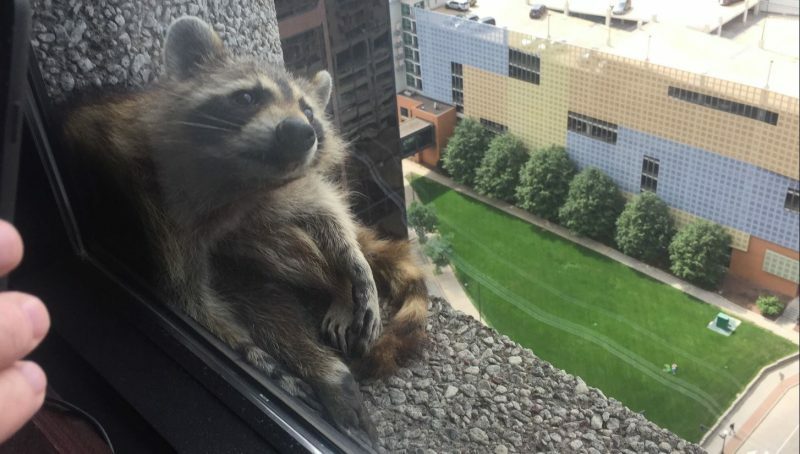 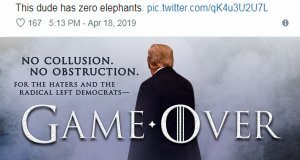 A stranded raccoon who became a social media sensation on a ledge of the Town Square office building in downtown St. Paul, likely on an errant mission to raid pigeon nests on the skyway over 7th Street. 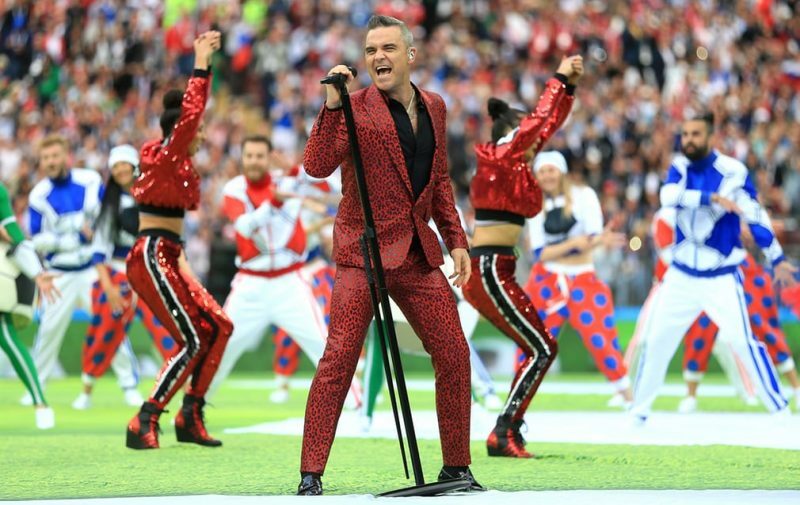 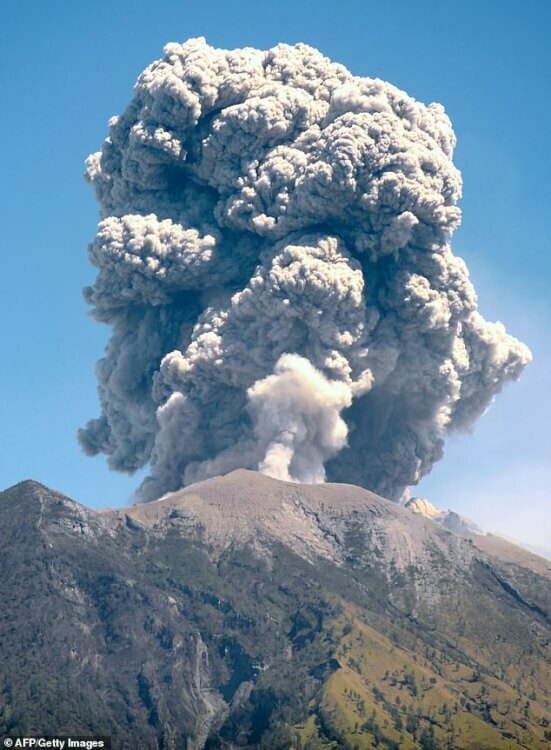 Photo of the performance of Robie Williams at the FIFA World Cup2018 opening ceremony in Moscow, Russia.